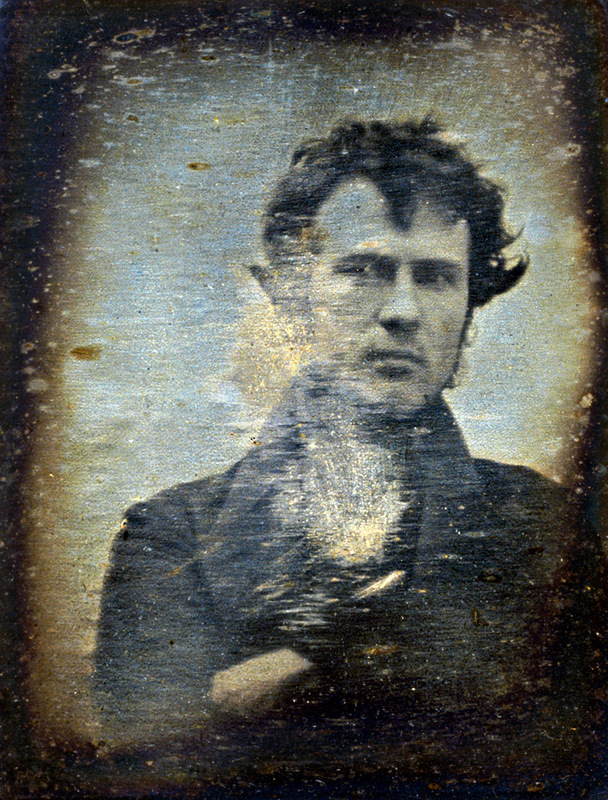 The picture considered by many to be the first photographic portrait ever taken was a “selfie”. The image in question was taken in 1839 by an amateur chemist and photography enthusiast from Philadelphia named Robert Cornelius. Cornelius had set his camera up at the back of the family store in Philadelphia. He took the image by removing the lens cap and then running into frame where he sat for a minute before covering up the lens again.